Ever wondered how the Philippines look like if seen from space? How about if seen from space at night? 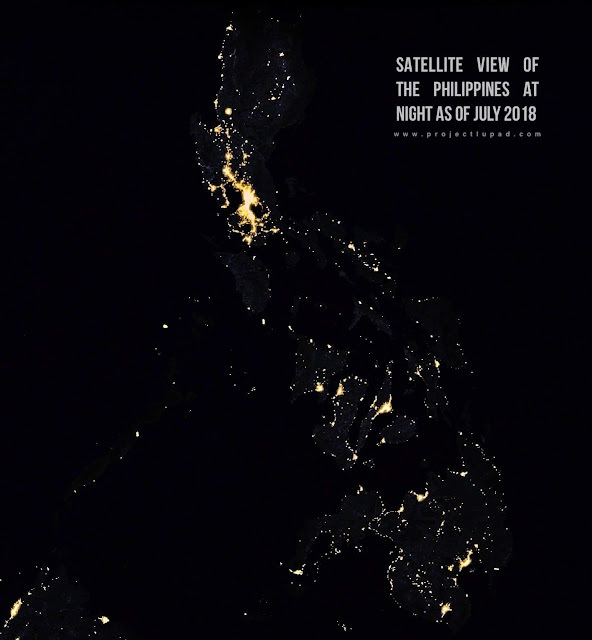 Check out this surreal satellite view of The Philippines at night taken in July 2018.